into it. So the first thing you see in this symbol is this weird shape and all around it are these tents which look like they are straight out of some medieval landscape. I guess that's part right. The shape on this outside of the symbol is called a nonagon. It is called this because it has nine sides. So why nine? The blue bannered tent represents the blue degrees or the Entered Apprentice, Fellowcraft and Master Mason degrees. The color is quite appropriate. The banner letters which represent this tent are "I" and "S". The next tent has a green banner and is representative of the 4th and 5th degrees also known as the Secret Master and Perfect Master. The banner letter which represents this tent is "N". The tent represented with a red and green banner represents the 6th and 7th degrees which are known as the Intimate Secretary and Provost and Judge. It's banner letter is "O". represented with the banner letter "N". The Next tent is representative of three degrees, which are the 9th, 10th and 11th degrees. The names of these degrees are; Elu of Nine, Elu of Fifteen and Elu of Twelve. The banner of this tent is black and is represented by the banner letter "X". The tent with the banner in black and red (not to be confused with the red and black of the 6th and 7th degrees) represents the 12th and 13th degrees, also called Master Architect and Masons of the Royal Arch (no relation to the York Rite). It banner letter is "I". The tent with the plain red banner is representative of the degree of the Perfect Elu and it's banner letter is "L". the East and Princes of Jerusalem. The banner letter is "A". The last tent on represented on this nonagon is that which is represented by the banner color white and crimson. It's degrees represented are the 17th and 18th degrees also known as the Knights of the East and West and Knight Rose Croix. The banner letter is "S". So inside, or rather I should say on and around this nonagon, you have the first eighteen degrees of the AASR (Ancient Accepted Scottish Rite) represented. It's kind of like a decoder ring no? 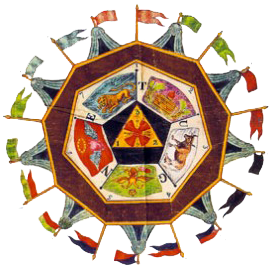 Within these first eighteen degrees you have a few groups represented in the Scottish Rite. The 1st through the 3rd degrees are of course the symbolic or blue lodge degrees. 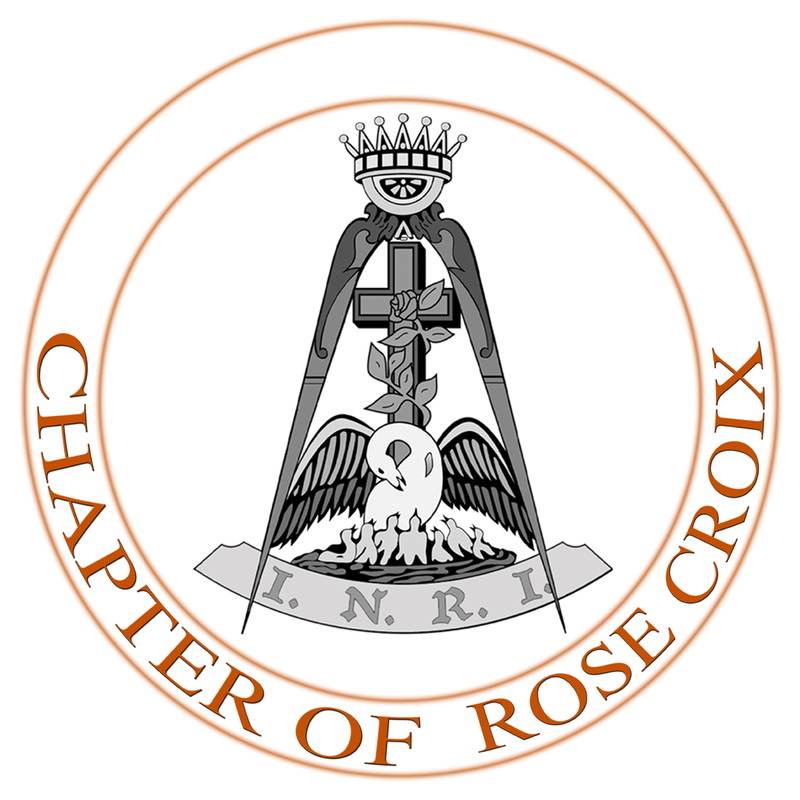 The 4th through the 14th degrees are under the Lodge of Perfection and the 15th through the 18th are conferred by the Chapter of Rose Croix. 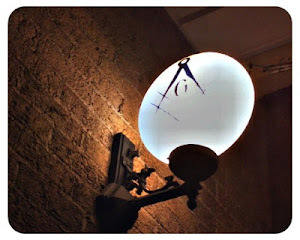 I hope this helped explain a bit more of this intricate symbol and I hope you come back to dive into the next level in. Next time we will cover the Heptagon and the Pentagon! *Editors Note*~ The Camp is mainly used in the 35 states which are under the AASR Southern Jurisdiction. The degrees explained and to which body they are associated is also Southern Jurisdiction. The NMJ is a bit different.